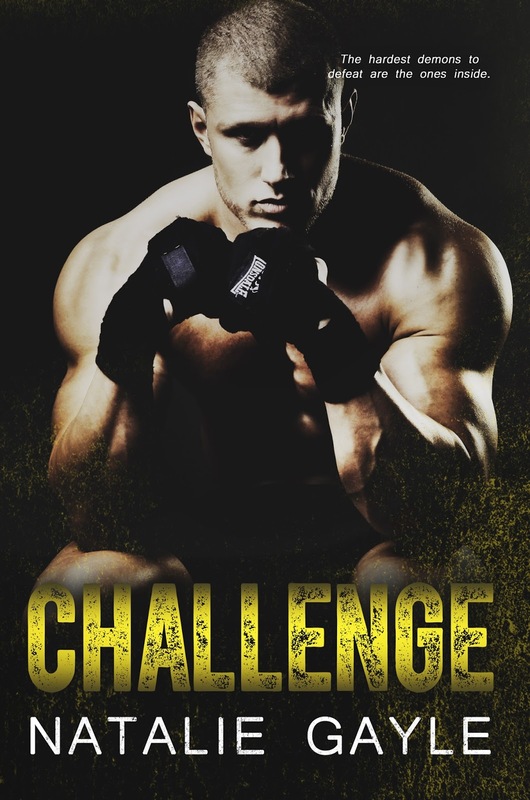 Natalie Gayle's "Challenge" is the third book in the Oni Fighters series. Seth Harris is the manwhore of Onigashima fighters. He's been training martial arts for years, trying to become an MMA fighter. Sophia Sommers has always been known for her looks. Her and her sister have been training at Oni fighters for years, slowly working their way up the belt chart. Her looks have always gotten her noticed, but she just wants to find a good guy. One combo thrown turns two lives around. Can a manwhore change? Can the one known for her looks show others that she's more than just a pretty face? Find out this and more in this awesome read!!! 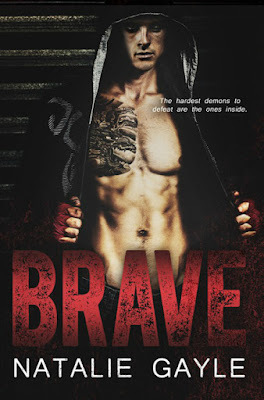 Natalie Gayle's "Brave" is the first book in the Oni Fighters series. This book is long, but worth every word I read. Eden Sommers is a college student trying to get her life back after tragedy struck 3 years ago. Xander Todd is a MMA instructor for Eden's 2 younger sisters. Xander sees them at a coffee shop and goes to introduce himself. Little do they know he's seen them before, years ago. He saw them one day when they were young and it changed his view on the world forever. They both struggle with their pasts and the tragedy they've been through, and try to come out the other side as better individuals. 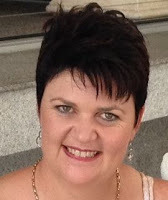 Follow them as they figure out what to do to make their lives better and whole, making them... 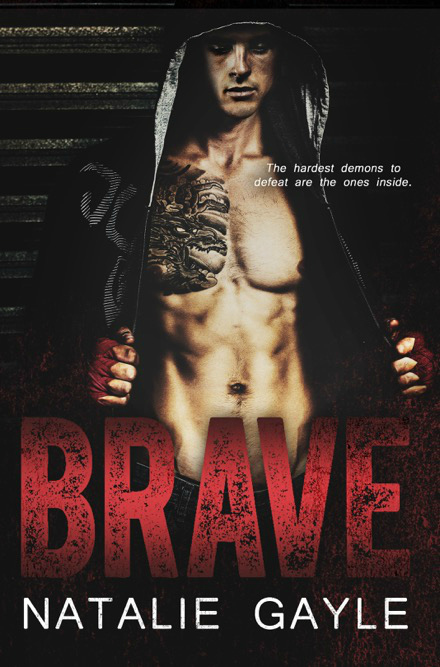 BRAVE!!! This is a MUST READ book!!! Natalie Gayle's "Believe" is the second book in the Oni Fighters series. This book was so good. Dane Roberts is still contemplating going pro MMA when he meets a woman to turns his life upside down. Arianne Le Flegg is trying to start her life over with her disabled son. One is running from violence, one is trying to do it for a living professionally. 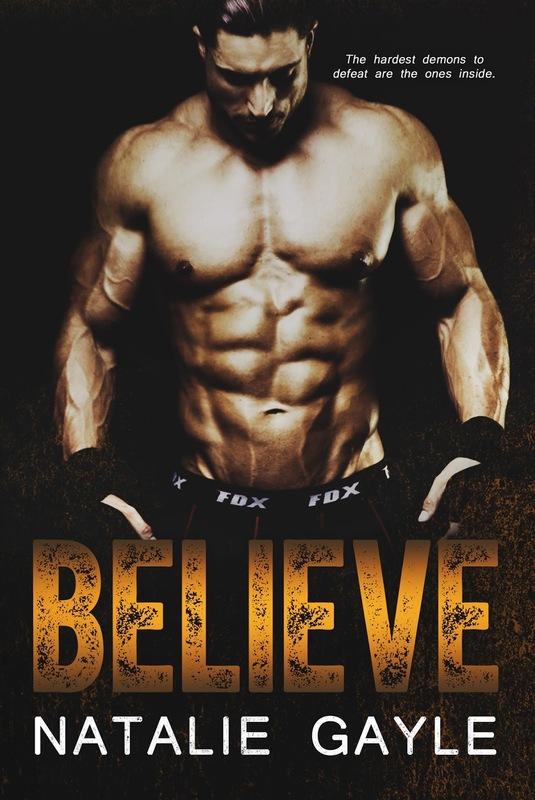 Can they both believe in each other to get their HEA? Find out this and more in this awesome read!! !